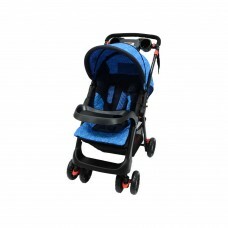 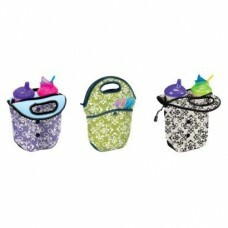 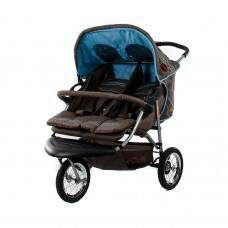 FEATURESReversible HandleSun CanopyBoth parent and parent trayBig WheelsShopping Basket5 point safet.. 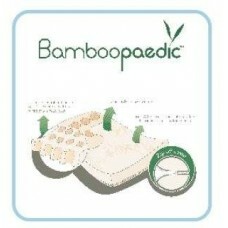 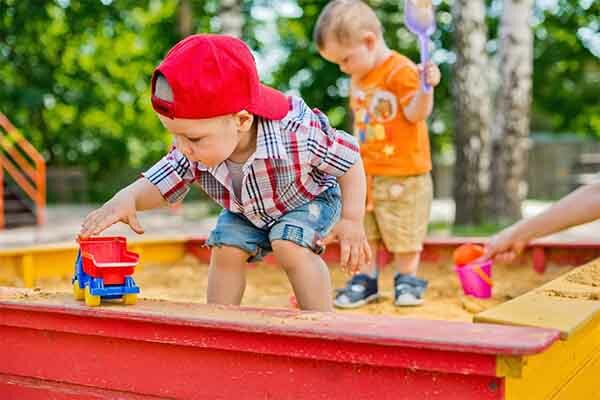 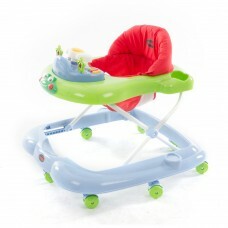 FEATURES · Rocking base with mat· ..
Snuggletime Bamboo Mattress Standard Camp Cot Bamboopaedic HTX- Standard Camp Cot &nbs.. 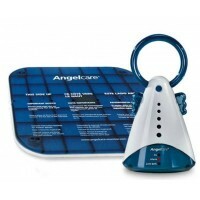 Insulated neoprene bottle carrierKeeps drinks warm or cool for hoursHolds bottles, cups, jars, bowls..
Why this monitor?Can be used in combination with any sound monitor with the sound monitor you alread..
Motorola Mbp421 Remote Wireless Video Baby MonitorWatch them DreamThe Motorola MBP421 digital video ..
Keep an eye on your baby's activities and temperature with the Motorola Digital Video Baby Monitor w.. 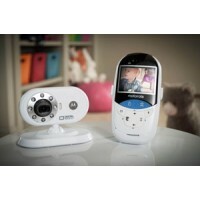 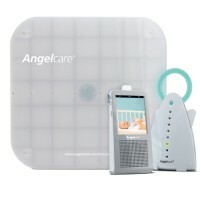 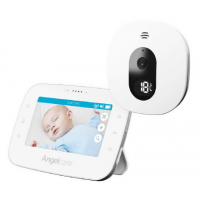 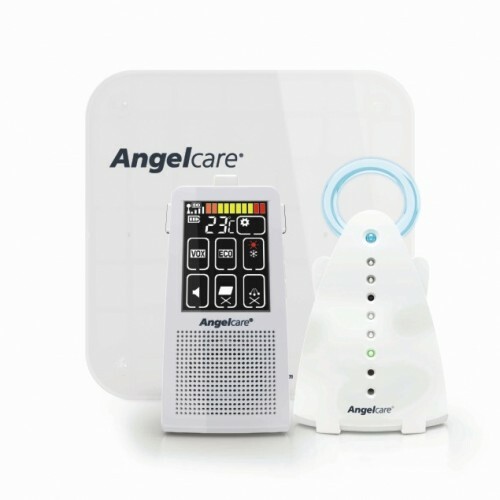 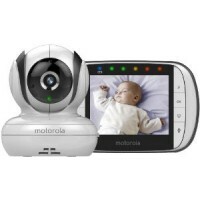 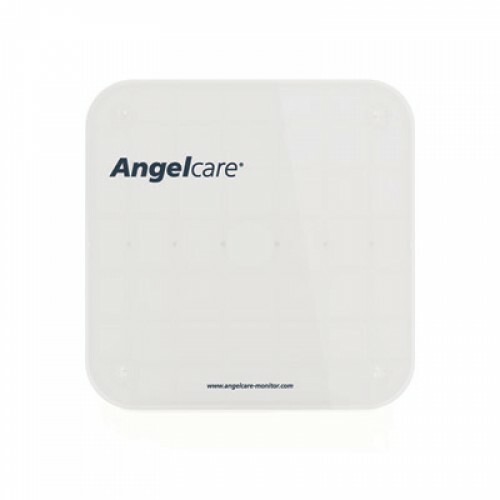 Features:3,5 inch Digital Video Baby MonitorWireless technologyHigh Sensitivity MicrophoneVolume Con..
BabySense Pad Specifications: Medically Certified MDD 93/42/EEC.BabySense registers the actual ..
Angelcare - AC310 Baby Video Monitor Rest assured knowing you can see and hear baby in their ro..